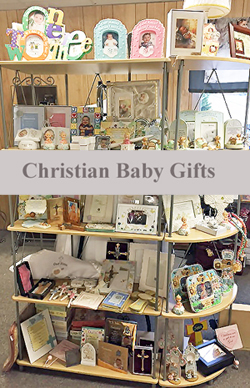 We're pleased to offer a large selection of new Girls Christening Gowns for 2018 . 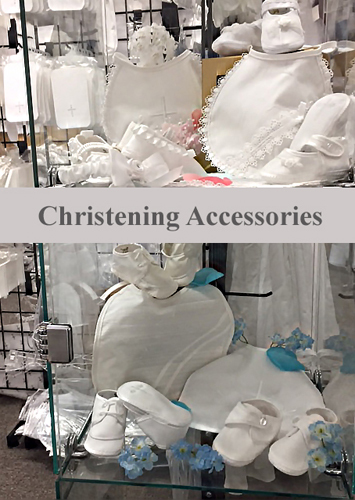 Whether you're looking for Silk Christening Gowns, Cotton Baptism Dresses , Satin Christening Outfits or Organza, we have what you're looking for. 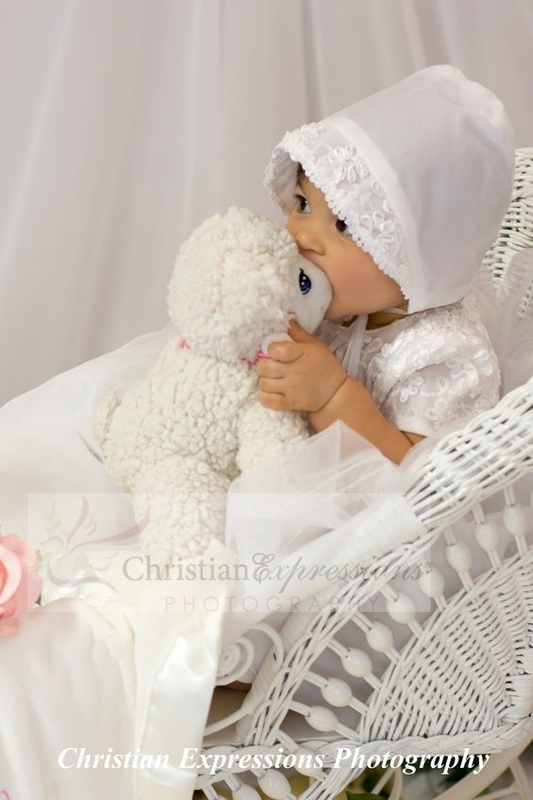 Our Christening Gowns for Baby Girls come in a variety of styles including Lace accents, delicate pearl or rhinestone beading. 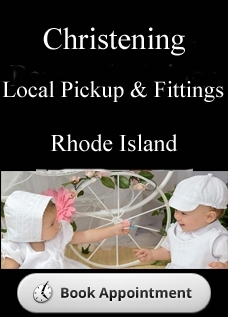 Heirloom Christening Gowns to fit every budget.